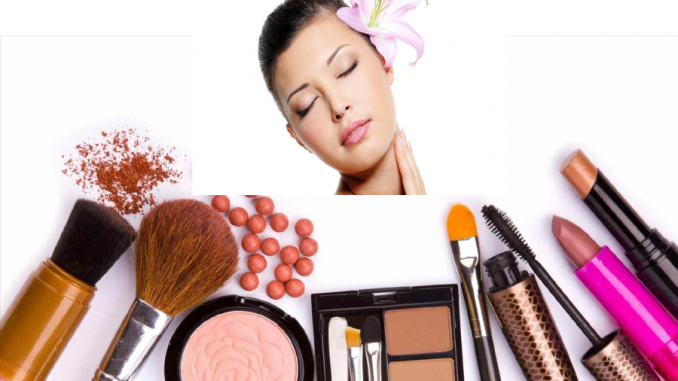 When we think of ‘local beauty products,’ we usually associate it with organic products. This is correct in more ways than one. Singaporean beauty entrepreneurs are thinking globally and acting locally. 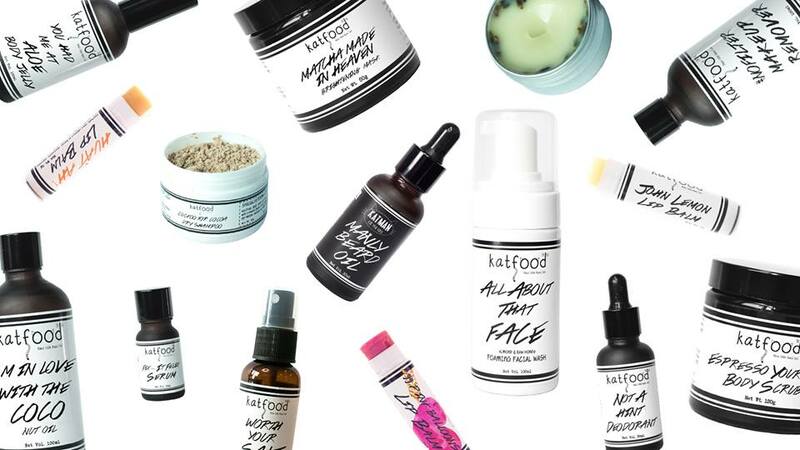 This is no surprise as many women are looking for locally-sourced beauty products. 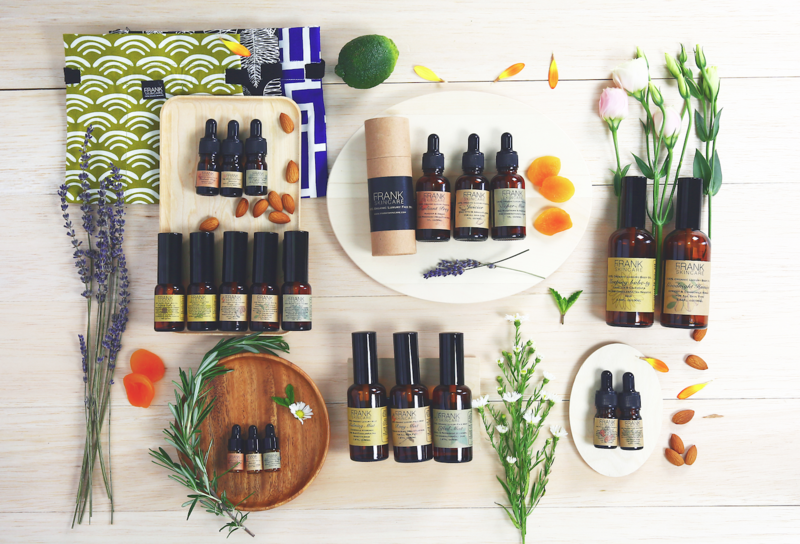 With the quality that only organic products can bring, the ‘Made in Singapore’ label is now the foremost buying criterion in the beauty arena. This is minimalism at its most beautiful. 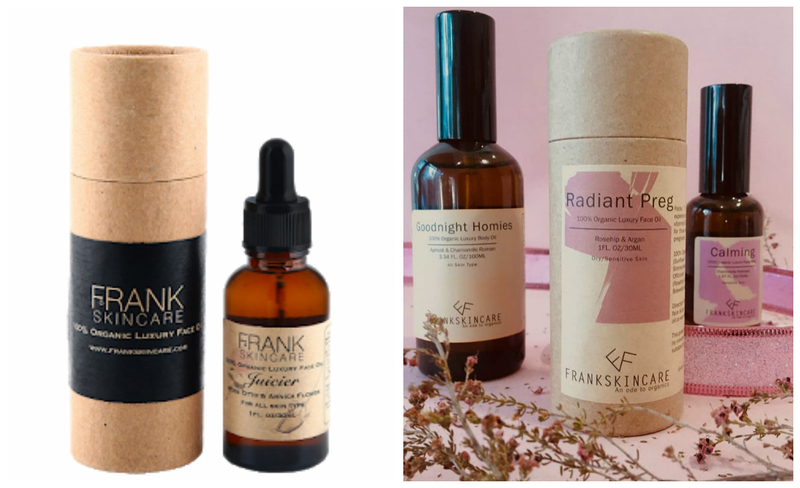 FrankSkincare beauty products come in tiny batches using certified organic ingredients. The product line was created with founder Cissy Chen’s mission of making radiant skin economically attainable. With oil as the brand’s specialty, including the bestseller Juicier Luxury Face Oil, there’s no cream, lotion or gel ingredient in the 22 listed products in their website. It’s because non-oil based products need chemicals or preservatives to keep them on the shelf. Thus, Frankskincare products are safe for everyone: from babies to pregnant women. 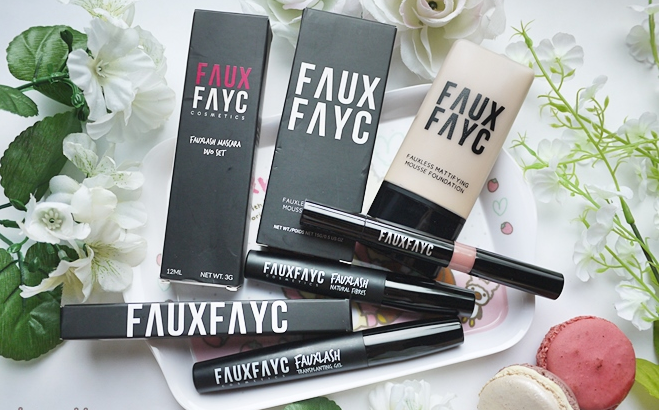 The brand, created by Eileen Poh and Yuan Ng, made a black volumising and lengthening fibre mascara for Asians in 2014, which had the company recoup its investment in just 6 months. 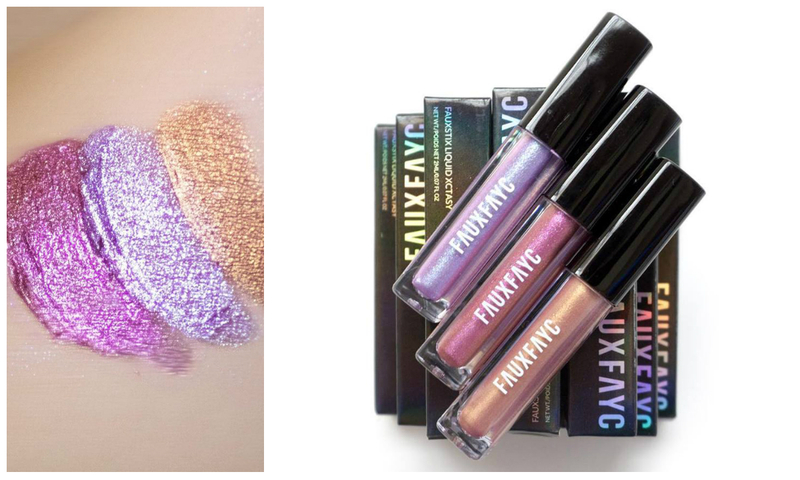 Now with a Faux Fayc flagship store, they’re offering not just mascaras but other bold makeup products like matte liquid lipsticks, pressed blushes and mattifying mousse foundations. 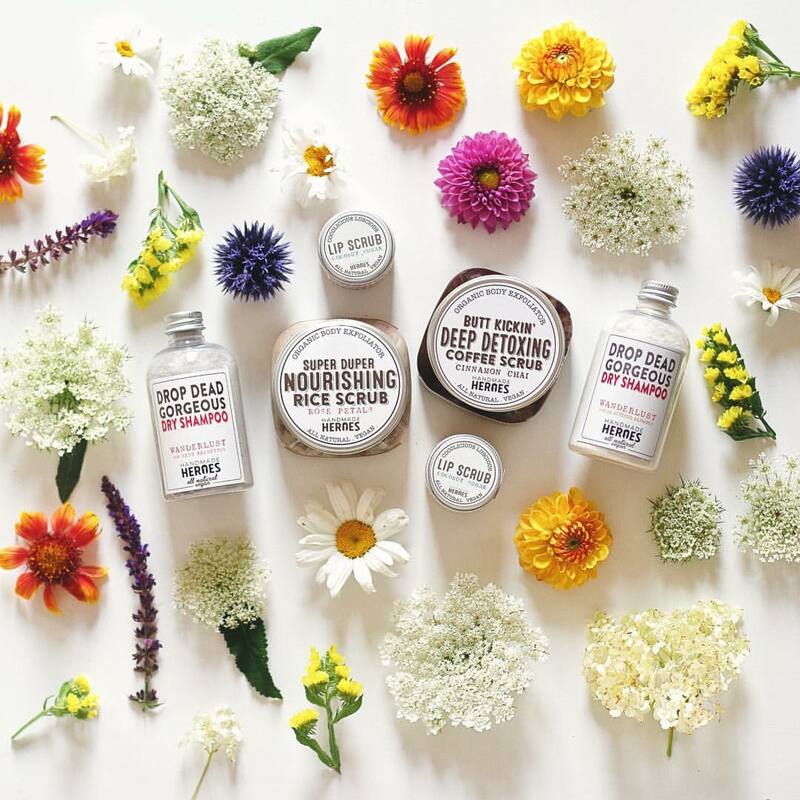 This award-winning, handcrafted skin care by Lynsey Lim is a PETA-certified cruelty-free, paraben and preservative-free, vegan brand using rice, hibiscus, turmeric, coconuts and charcoal among other organic products. An Amazon top-seller, the brand can also be found in Isetan Singapore and Vivo City’s Tangs. 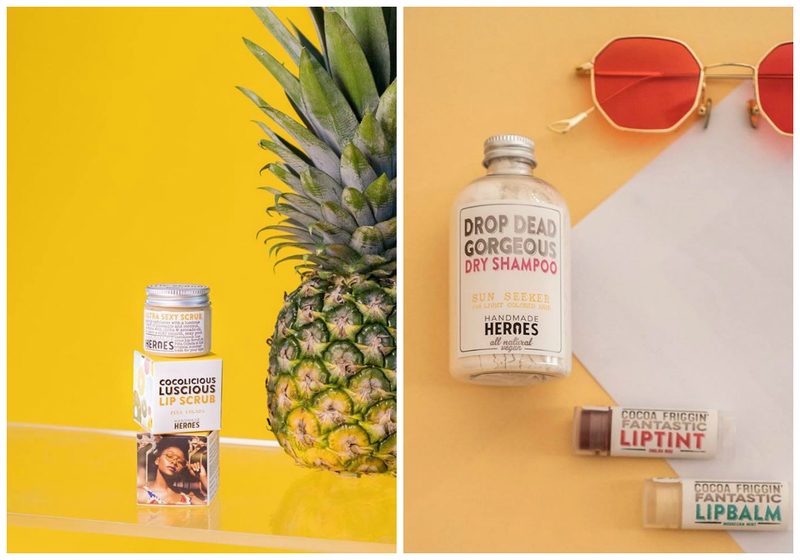 One of Handmade Heroes’ most recommended products is the that exfoliates and hydrates dry lips with its coconut and sweet almond oil combination. They also make popular dry shampoos and rice body scrubs. 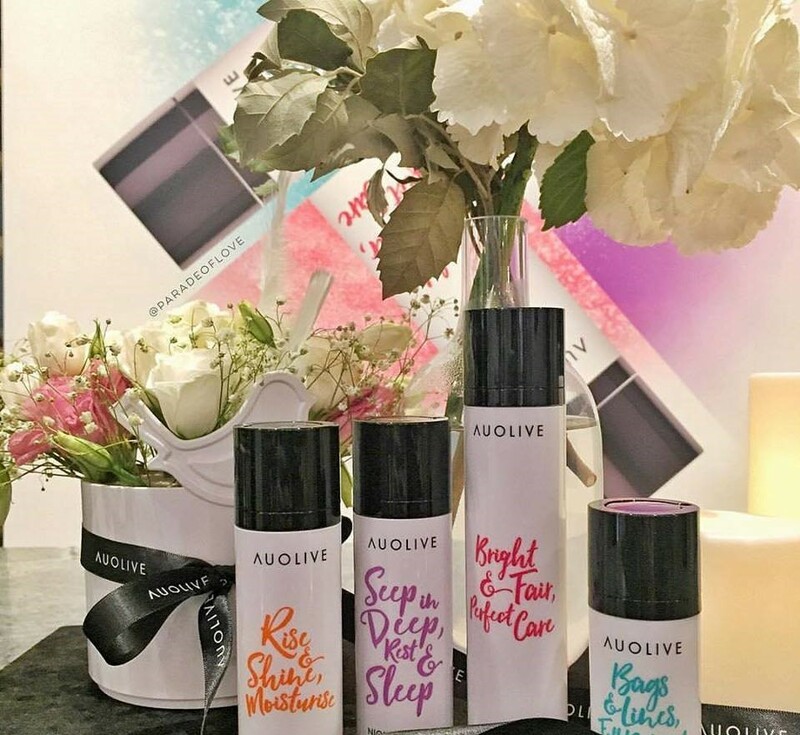 For busy women, there’s Auolive’s multi-functional, luxurious products. Each of their creations boasts of a natural active ingredient like pomegranate, gingko biloba leaf and squalene extract. Their non-greasy, antioxidant moisturiser not only prepares the skin for makeup, but also leaves the face glowing. 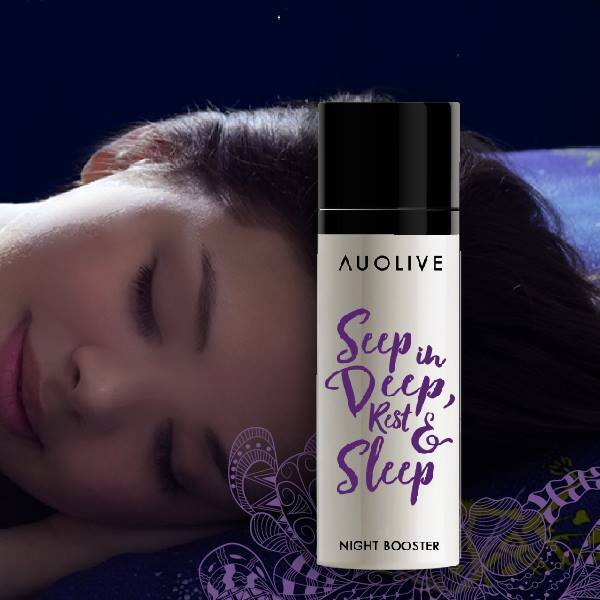 For nighttime usage, the brand has a Night Booster with 80 percent Pure Marine Collagen Concentrate. With its natural emollience, it penetrates the skin for a day-in-day-out glowing look. A natural skin care enthusiast, DJ and former lawyer Kendra Liew makes skin and hair products with edible ingredients. Some products even have the actual ingredients in them. Liew realized that Singapore didn’t have affordable local beauty products. This prompted her to do something she had done since her teenage years -make her own. One of her famous products is the Cuckoo For Cocoa Dry Shampoo to remove dirt and grease. It has cinnamon, flour and cocoa powder. 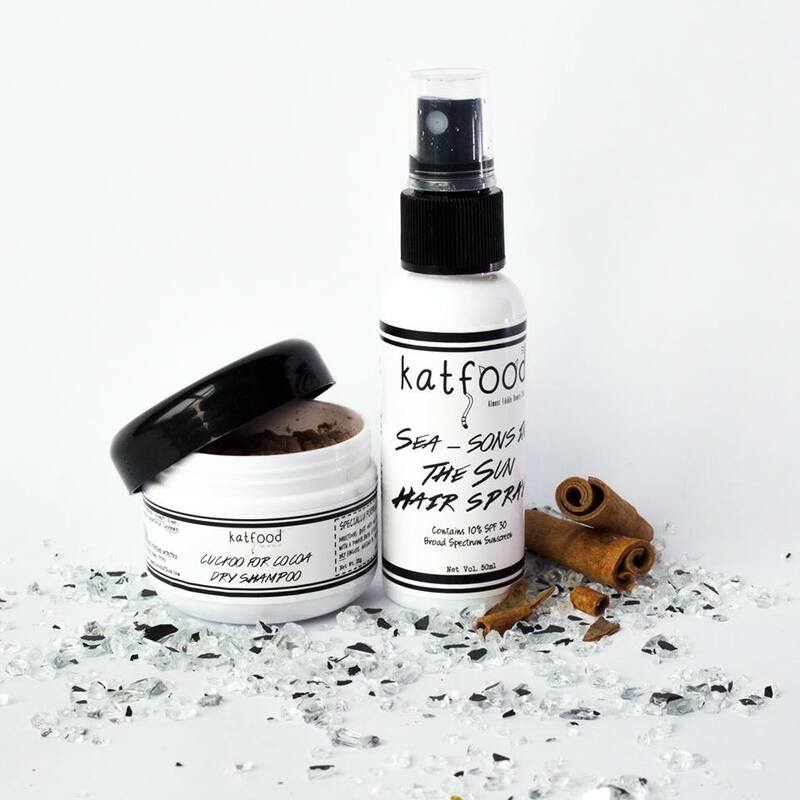 With everything handmade, fresh and preservative-free, Katfood comes in small packages at budget-friendly prices in websites like Naiise and Zalora. Are Singaporeans Ready for Home Rental Rather Than Home Ownership?